“Peter Pan” is a childhood favorite story, full of adventure, dangerous feats, mermaids, fairies, magic, not to mention pirates, specifically the most famous of all, Captain Hook. Most of us are familiar with this hateful pirate, but what made Hook hate Peter so much? “Lost Boy” is written from the point of view of a younger Captain Hook living through the events leading up to why he hates the beloved Peter Pan. 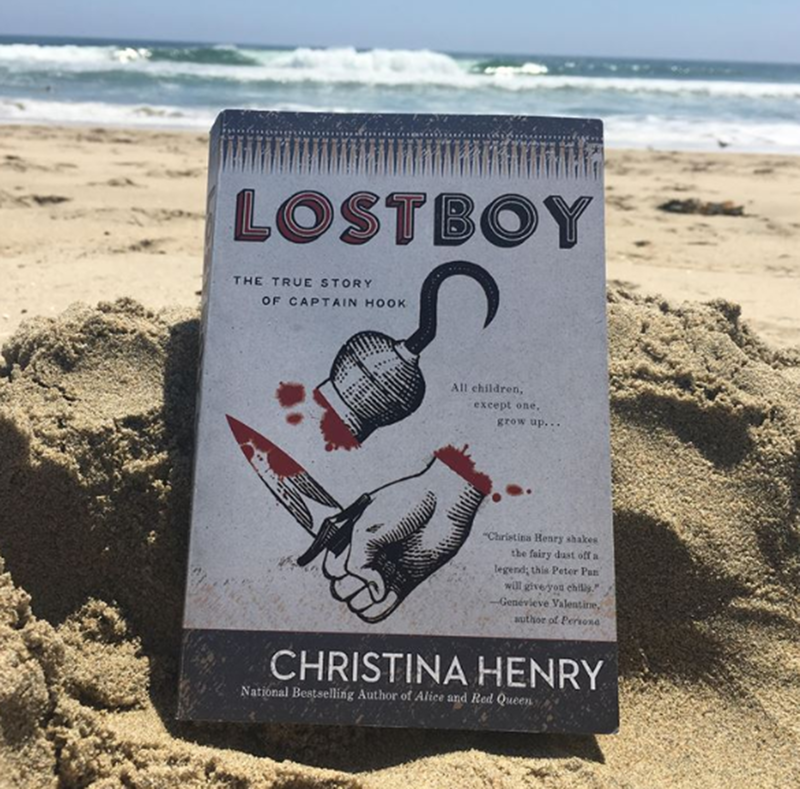 “Lost Boy” is a book by author Christina Henry (44), that was published earlier in the summer of 2017, inspired by J.M. Barrie’s original “Peter Pan and Wendy.” This story is listed in the fictional and dark fantasy category and with 304 pages, provides a thrilling, gruesome and heart-wrenching adventure to any and all readers interested in the past of the infamous Captain Hook. The story starts out introducing the main character, Captain Hook, or Jamie at this point in time in the story, as well as introducing readers to a few key characters and a “normal” and rather familiar day in the lives of the lost boys. Right away readers are exposed to Peter’s rather strange and short temper, as well as his insistence to provoke fights and arguments between the boys, leaving Jamie to break them up and set things right again. Though these instances are fairly subtle, readers are still in for a taste of Peter’s true nature from the very beginning. 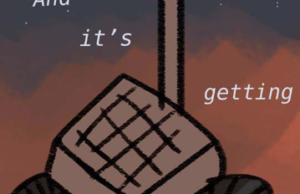 Meanwhile, readers are able to see how caring Jamie is when he takes care of a five-year-old, the youngest lost boy they’ve ever brought back from the “Other Place,” named Charlie. For reasons yet to be uncovered in the beginning, innocent little Charlie seems to spark something inside of Peter. Is it hate, jealousy? Whatever it seems to be, Jamie is determined to keep Charlie safe and alive despite Peter’s hateful comments toward the small boy. Though being Peter’s right-hand man (pun not intended) may have its perks, Jamie starts to see the true nature of his beloved friend and begins to fear for the wellbeing of the lost boys. Losing a few here and there is nothing to Peter, Jamie soon comes to realize, but can he save them all himself? “Lost Boy” is an advanced and more gruesome version of the “Lord Of the Flies,” bringing readers into a world of adventure while also reminding the reader of the frightful price for said adventure.